That's a gorgeous tree and beautiful post! I love that you as young boy sawed your own trees with your dad! Lovely post!! 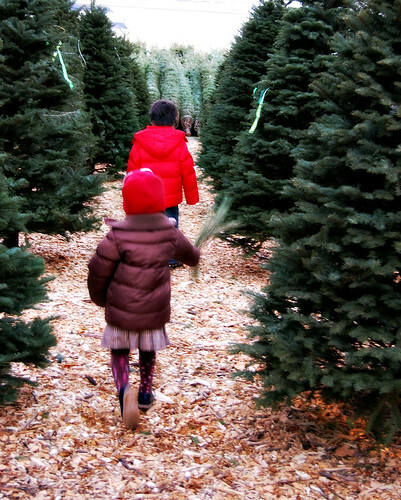 We just got our tree last week; I love Christmas trees. 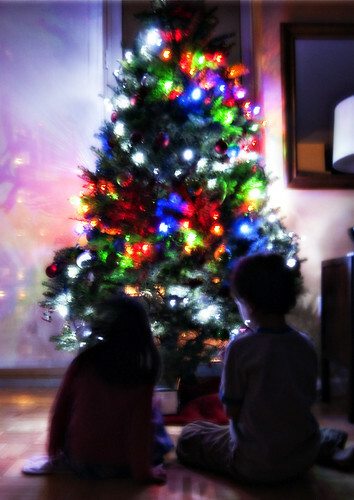 Love the photo of your kids with the tree.